for helping sponsor this article. 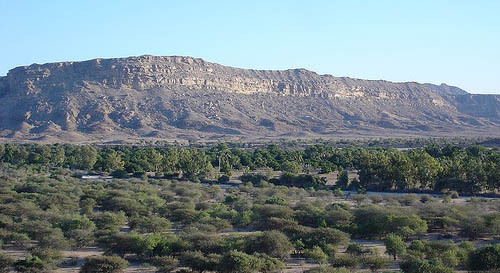 This high energy species ranges widely from North Africa all the way east to the Indian subcontinent. They are highly variable in color and pattern, both across their range and as they mature from juveniles to adults. Though the name implies a close relationship to the "true Old World Rat Snakes" of the genus Elaphe, they are more akin to racers and whipsnakes, being highly active and fast terrestrial reptiles. 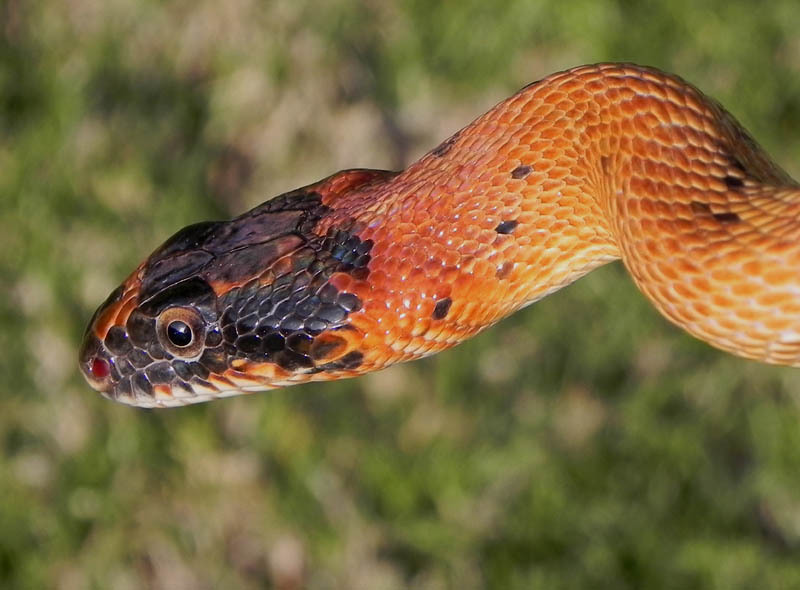 These snakes have a distinctly shaped head with a narrow snout, bulging temples, and thin necks which give them an almost sinister, viperine appearance. They are fairly light bodied with long gradually tapering tails. Adults range from four feet in length (122 cm.) to 6 feet (183 cm.) or more. They are also known as "Royal Diadem Rat Snakes", "Egyptian Rat Snakes", and "Jeweled Rat Snakes". The word "diadem" is an archaic term which referred to a jeweled crown of royalty and if you have a chance to see closely the head of this snake in bright sunlight you'll understand the origin of its name. The plate like scales atop its crown appear highly polished and irridescent, prismatically flashing every color of the rainbow. 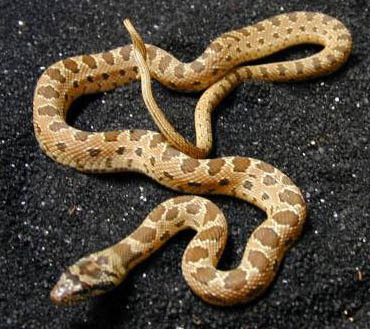 The taxonomy of this genus Spalerosophis is ill-defined. In some accounts there are several species whereas in others they are all lumped together as a single species diadema which is used here. The most common subspecies in the hobby is undoubtedly atriceps and seems to originate from Pakistan. Diadem Rat Snakes are of the mildly venomous rear-fanged (opisthoglyphous) group and can be quite aggressive and "nippy", but their bite is not considered dangerous to humans aside from the possibility of an allergic (anaphylactic) response. By the account of one vendor I spoke with, the bite is less painful that a minor bee sting. I have one female of this species which, typical of its kind, is quite defensive and never fails to offer a boisturous "hissy fit" any time she's disturbed, and often threatens to strike. She actually handles tractably though. I find it curious that, unlike snakes of the genus Pituophis, which hiss through an open mouth, these snakes hiss through their nostrils with mouth closed, but no less audibly than the "Pits". Mine rarely strikes though and if you enjoy an animal with some real spirit the Diadem Rat Snake might be for you. Diadem Rat Snakes are dwellers of arid climates and being from desert regions, are tolerant of a wide range of temperatures as desert nights can be quite cool even when daytime temperatures soar. They will do well given a range of temperatures similar to that for Corn Snakes and Kingsnakes. Although seemingly nervous and high strung, mine eats like a champ an is a very hearty snake. These snakes no doubt have a varied diet in nature but readily take frozen/thawed rodents in captivity. As an active species you'll want to give them plenty of room but be sure to include a good hiding spot. Although defensively aggressive, mine is generally very shy and given the chance will stay hidden from view. 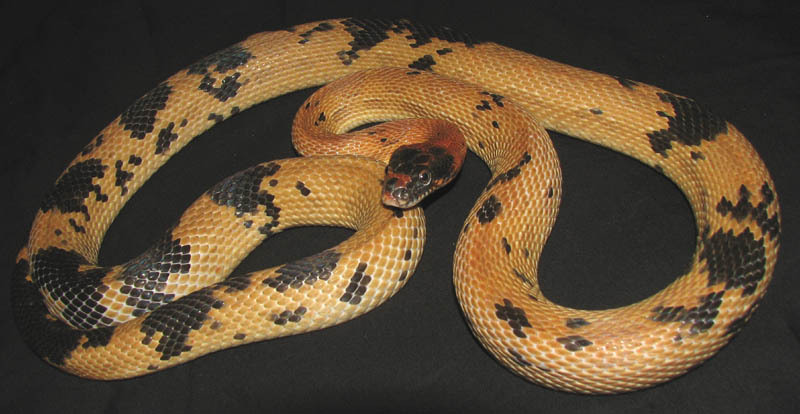 Diadem Rat Snakes are uncommon in collections but there are a small number of breeders in the United States who provide captive born specimens. As of this writing, The East Bay Vivarium has specimens available. Otherwise, keep an eye on the classifieds and search carefully at reptile shows and you'll find one or two now and then. It was love at first sight when I found my girl, even if that is "love unrequited".